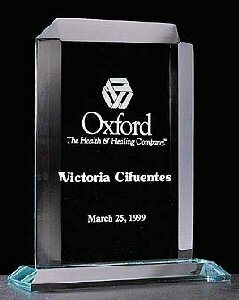 Summit series 3/4" thick polished jade acrylic award. 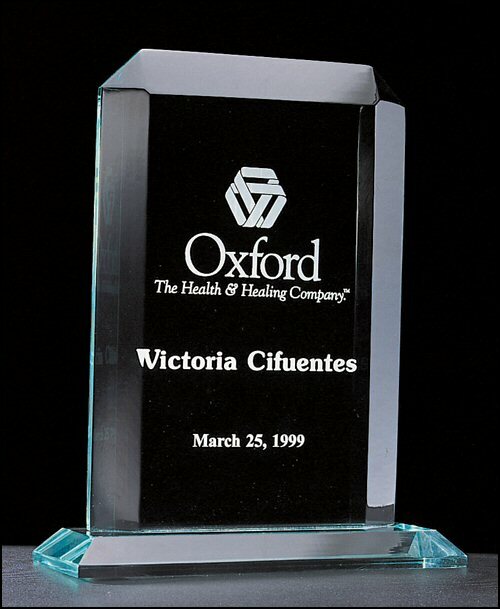 Free detailed reverse laser engraving adds dimension to this award making it very special. Before shipping, a proof will be emailed for your approval.